Now that the warmer months have arrived, we are seeing beautiful flowering trees, warmer temperatures and budding tulips. But with the wonderful warmer season, also comes the threat of tornadoes. 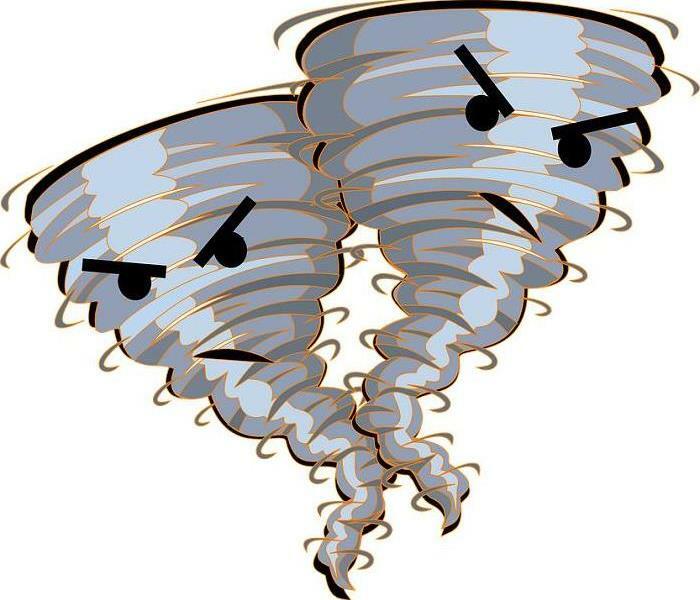 Tornadoes often appear with little warning and bring strong, disastrous winds. Serious damage, including structural and water damage, often occur. While tornadoes are difficult to predict, we can prepare for them by thinking ahead and coming up with a tornado safety plan ahead of time. Figure out a safe place to ride out the storm – If caught out in a storm, get home as quickly as possible, and if that’s not possible, get to a sturdy building. Get away from windows and get underground – Stay as far away from windows as possible and make every effort to get underground. A basement or a storm shelter is an ideal location to ride out the storm. If a tornado appears while you’re on the road… Make every attempt to find a safe building for shelter. If you can’t find one, NEVER hide under an overpass. It is safer to find a ditch, get down and cover your head. Get as far away from your vehicle as possible. Put on your shoes and a helmet – If you are home when the storm hits, prepare for the worst. Put on shoes just in case your home is damaged and you may be forced to walk through debris. If you own a bike helmet, it could save you from life-threatening head trauma. Keep your pets on a leash or in a carrier, and bring them with you – Your pets are part of your family so make sure to bring them with you to your safe place. Make sure their collar is on for identification and keep them leashed if they are not in a crate. Don’t leave your home and try to drive away from a tornado – Tornadoes can shift their path, and if you think you are directly in line of the storm, being in your home is safer than being in your car. Tornadoes are unpredictable and can devastate a home and neighborhood in seconds. Flooding and water damage can also occur due to structural damage caused by the severe winds. Being prepared and knowing what to do if caught in a tornado increases the chances of safety and survival during the storm. SERVPRO of Boone County is available 24 hours a day, 7 days a week to provide emergency service after storm damage. So if you need help, call us anytime! 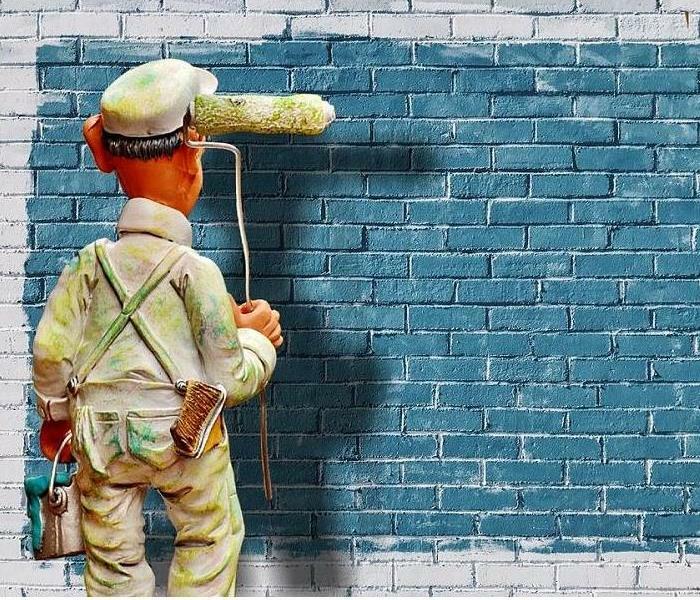 What are the Best Conditions to Paint Your Home's Exterior? SERVPRO of Boone County is offering a free continuing education insurance credit course. 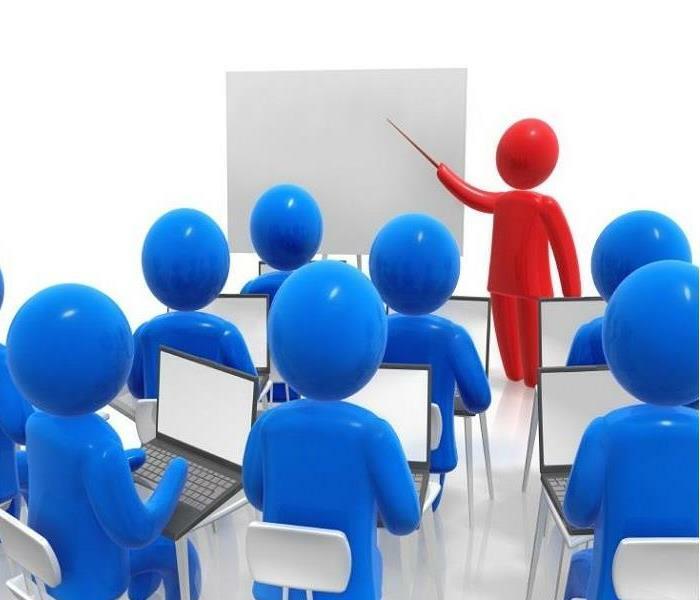 This course is for 3 credit hours in OHIO / KENTUCKY and will be held at our SERVPRO of Northwest Cincinnati location at 2115 Schappelle Lane, Forest Park, Ohio, 45240 on April 4, 2019 from 8:30am to 11:30am with registration beginning at 8:00am. Please note that 100% attendance is required to be eligible to receive the CE credits! For more information and reservations, contact Meg O’Brien, SERVPRO of Boone County at 513-614-1047 or email at mobrien@hartkes.com. Fire is a major concern for business owners. Commercial fires can lead to injury or death of employees, damaged merchandise and equipment, lost records, and quite possibly, the permanent closure of the business. Sprinkler systems in commercial building are one factor that improves fire safety in the workplace. Commercial buildings of all kinds should be equipped with a sprinkler system. But how does a business owner know the sprinkler system requirements for his building? Fireline.com conveniently outlines sprinkler system requirements on their website. Buildings more than 55 feet high must have sprinkler systems. 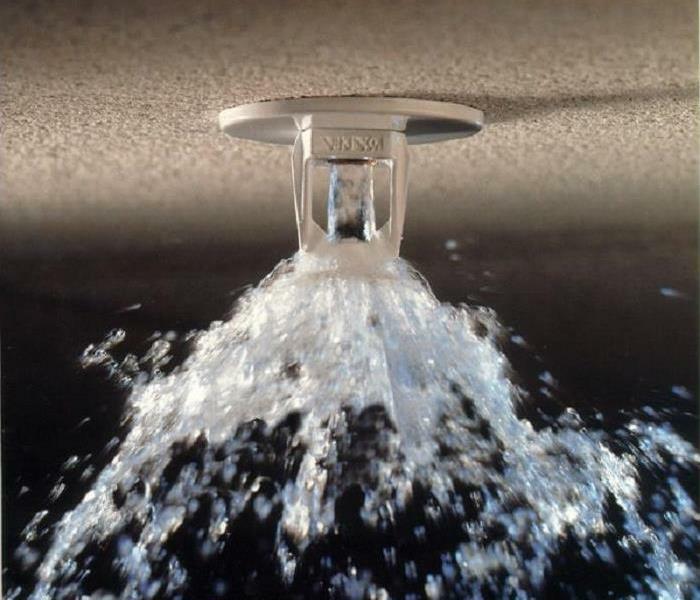 Any new building with a fire area of more than 5000 square feet must have sprinklers. Fire pumps should be installed to increase the amount of pressure in a single sprinkler system. Fire pumps should be housed in a separate building whenever possible. Water supply control valves should be accessible for easy operation. There is never a convenient time for a fire disaster to strike a business. But SERVPRO of Boone County understands that in the unfortunate event of a fire, it is important to provide excellent service while minimizing the disruption to the daily operations of the business. We are always here to help in the event of a commercial fire. CLICK HERE to learn more about our expert commercial restoration services. Keep your business safe! Are you looking for ways to update the look of your home and gain functional benefits as well? 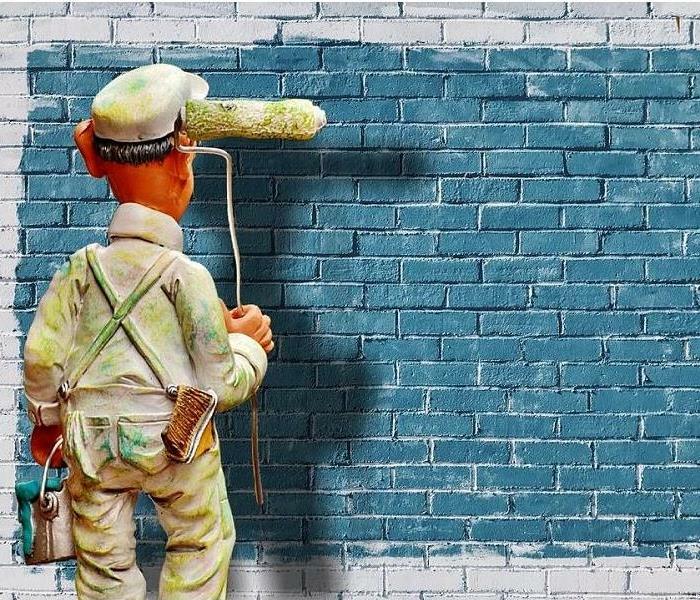 Painting your home’s exterior might be something to seriously consider. Protection against the elements: Rain, wind, snow, and intense sunlight can all be harsh on a home. Paint acts like a protective shield to the exterior surfaces and can even increase the life span of siding. Maintains structural integrity: Unprotected wood is susceptible to water damage which can lead to mold and mildew which in turn, can break down the structural integrity of the home. Better curb appeal: A home with a fresh coat of exterior paint can be attractive to a potential buyer. If a buyer likes the outside, there is a better chance he will like the inside. Identification of insect damage and prevention of termite damage: The painting process can uncover insect damage and infestations can be stopped. Not only is fresh exterior paint one of the most cost-effective home projects, it makes a home more pleasing aesthetically and offers these functional benefits as well. SERVPRO of Boone County is proud to be a part of the EPA’s Design for Environment (EPA/DFE) initiative! This initiative is designed to encourage the use of environmentally friendly or “Green” Cleaning products for all cleaning tasks, thus making our environment a safer place to live! 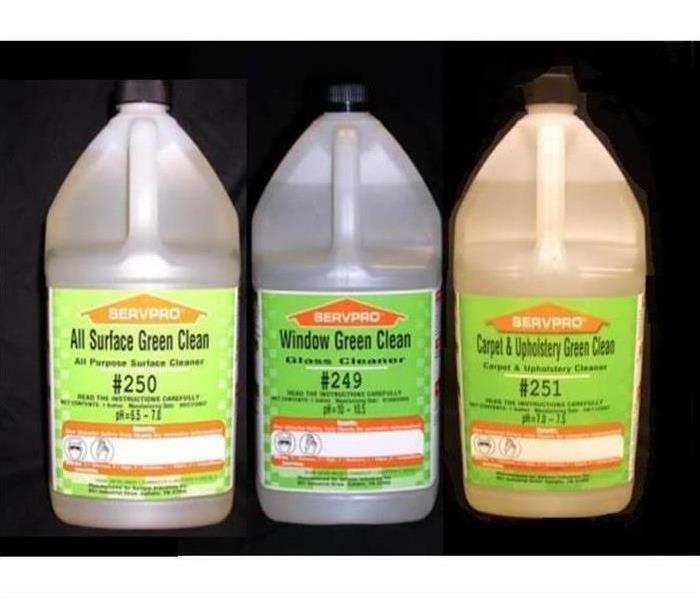 The SERVPRO of Boone County cleaning technicians use a Green Clean product for carpet and upholstery cleaning, all surface cleaning and window cleaning. The Carpet and Upholstery cleaner is a “one product does all” cleaner. The All-Surface cleaner is designed for any surface that can be wiped or mopped such as walls, ceilings, countertops, floors, etc. And the Window Cleaner is an environmentally friendly alternative to traditional glass cleaner. These cleaning products are all safe and non-toxic. SERVPRO of Boone County understands the potential harm to the environment that harsh cleaning chemicals can cause. We are always looking for ways to reduce these effects and improve our cleaning processes for the betterment of the environment! In the winter months many enjoy enhancing their rooms with beautiful scented candles hoping to bring a calm and cozy feeling to their home. Candles are a very popular accessory to home décor, but can also cause serious damage to homes if not used with caution. As a matter of fact, according to the National Candle Association (NCA), accidental candle fires account for approximately four percent of all U.S. residential fires. Keep burning candles away from drafts, vents and ceiling fans. Never extinguish a candle with water. Burning candles can have a calming effect, bringing a sense of peace and relaxation after a long day. The National Candle Association provides many more safety tips and suggestions and can be found on their website at candles.org. 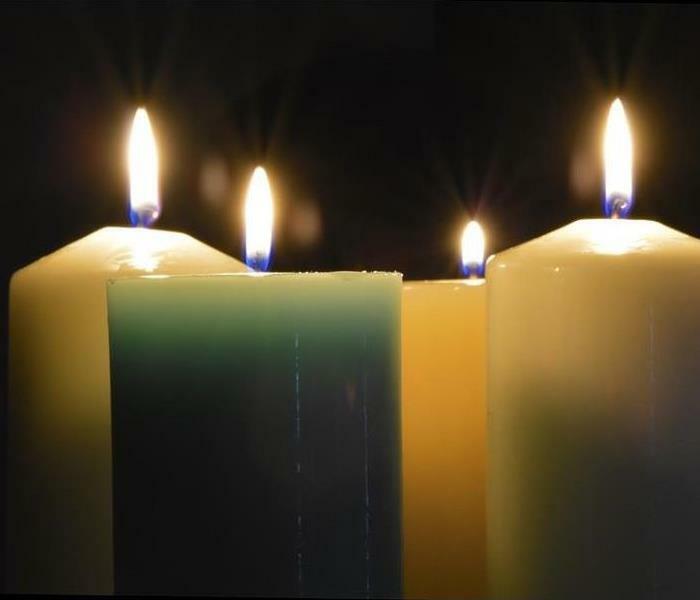 Help protect your home and safety by following these suggestions when enjoying your candles! 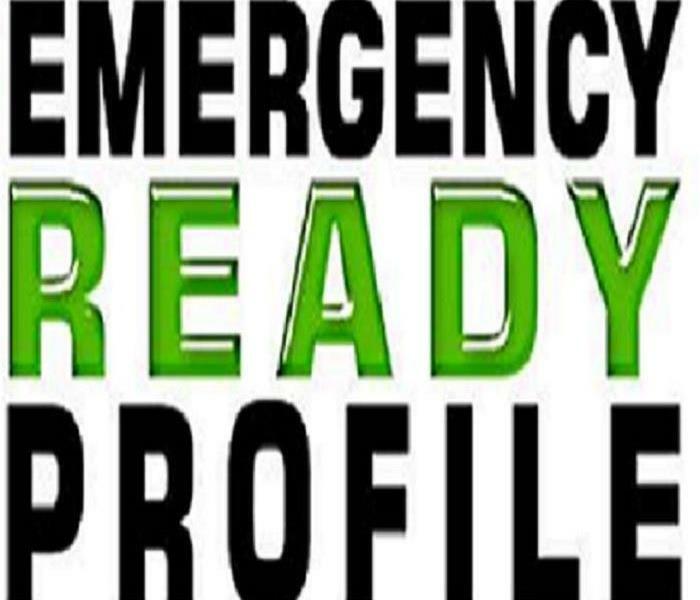 Minimize Business Interruption After Disaster by Developing an Emergency Ready Profile! Studies show that after experiencing a disaster like a fire, tornado, or flood, many businesses never reopen or if they do survive, will shut down within 2 years following the disaster. As a business owner or manager, pre-planning ensures that emergency resources are available to you when you need them. This is why it is essential to have an emergency response plan and partner in place. Our professionals at SERVPRO of Boone County can help you put an emergency plan in place that will help protect your business from disaster. With the SERVPRO Emergency Ready Plan, SERVPRO of Boone County becomes an important part of your disaster response plan by meeting with building administrators to collect site-specific information to ensure readiness should disaster strike. This information includes building layout, electrical, equipment and water protocols, etc. 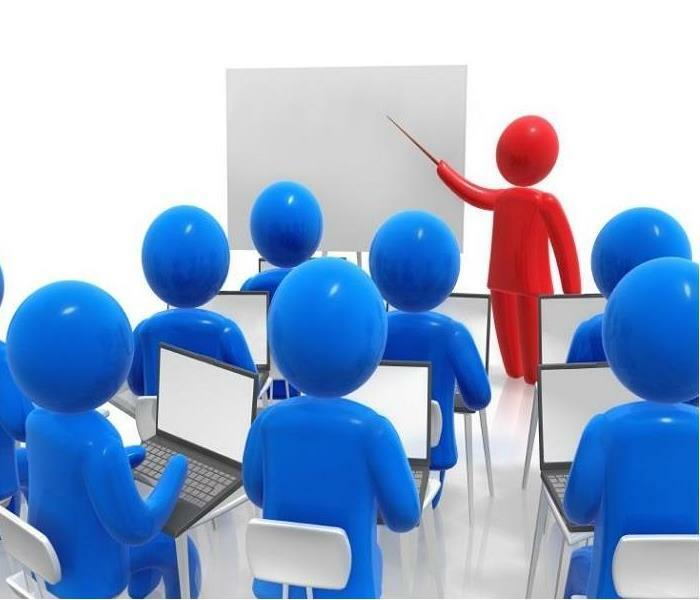 SERVPRO of Boone County is offering a free continuing education insurance credit course entitled, “Ethics.” This course is for 3 credit hours in OHIO / KENTUCKY and will be held at our SERVPRO of Northwest Cincinnati location at 2115 Schappelle Lane, Forest Park, Ohio, 45240 on February 1st, 2019 from 8:30am to 11:30am with registration beginning at 8:00am. Please note that 100% attendance is required to be eligible to receive the CE credits and that breakfast will be provided! Happy New Year from SERVPRO of Boone County! Happy New Year from SERVPRO of Boone County! 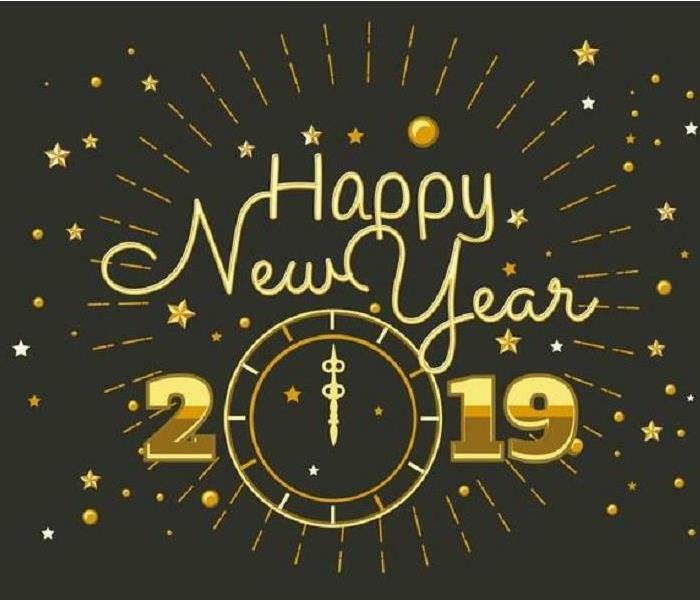 We hope 2019 brings success, happiness, and prosperity! 3/25/2019 - What are the Best Conditions to Paint Your Home's Exterior? 1/14/2019 - Minimize Business Interruption After Disaster by Developing an Emergency Ready Profile! 12/31/2018 - Happy New Year from SERVPRO of Boone County!